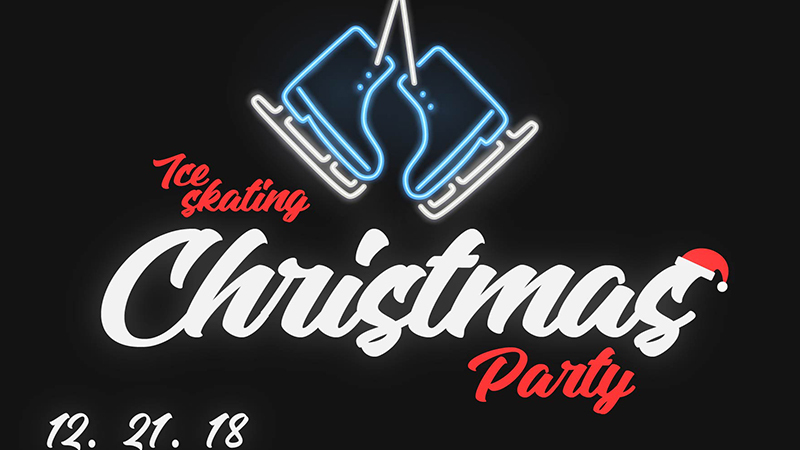 Surge Student Ministries is having a Christmas ice skating party for all middle and high schoolers at Pines Ice Arena. The $10 price includes: admission, skate rental, and a cup of hot chocolate. You can’t beat that. Invite your friends. Parents, please RSVP your child below so we know to expect them.